We at St. Mary Church are dedicated to cultivating the study and practice of the sung prayer of the Catholic Church. Sacred music is not a mere ornament, but a “necessary and integral part of the sacred liturgy” that “adds delight to prayer, fosters unity of minds, [and] confers greater solemnity upon the sacred rites” (Sacrosanctum Concilium, 112). 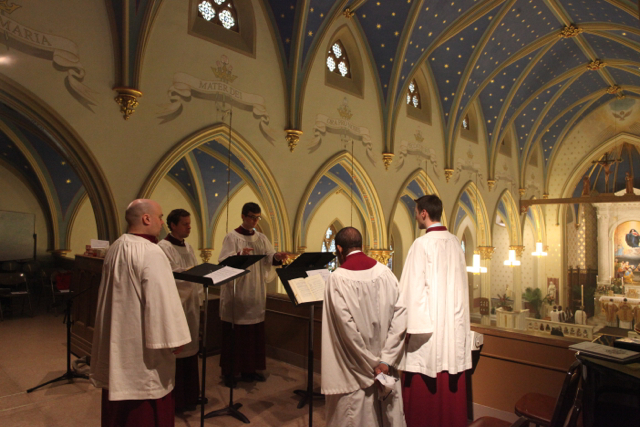 Music is therefore an area of our liturgical life upon which we place tremendous emphasis. Providing music for Mass by singing is not only a gift to God, but a service to the worshipping community. When well done, sacred music can lift hearts and minds to the Almighty! 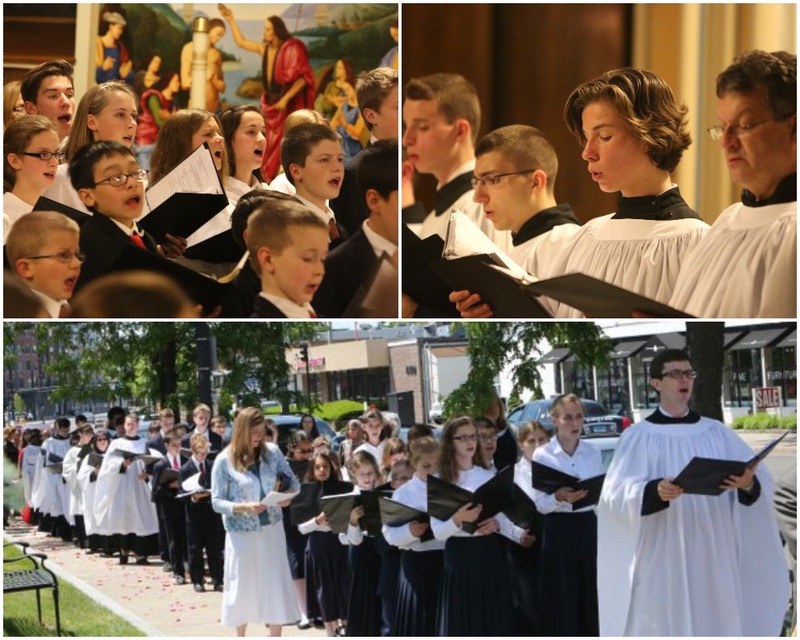 All of us in the St. Mary’s music program fervently hope that you will give prayerful consideration to joining us in making a joyful noise unto the Lord. Please explore the site to find out more about the seven choirs of St. Mary’s. I am available during the week in the Music Office in the Parish Center, and am always happy to answer specific questions about the choral program at St. Mary’s, or general questions about sacred music as best I am able. 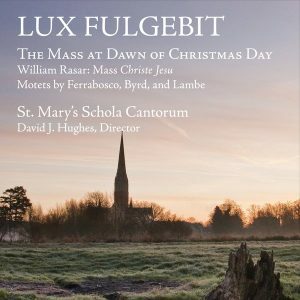 I may be reached by phone at (203) 866-5546 x115, or by e-mail at music@stmarynorwalk.net. 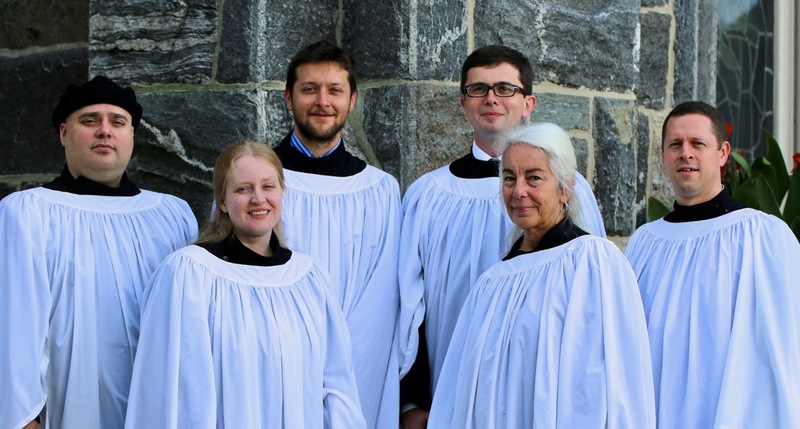 And, of course, please do not hesitate to stop by the choir loft after Mass to say hello!